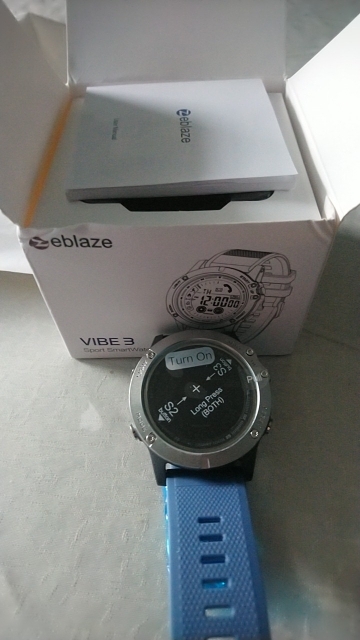 From Zeblaze comes the VIBE 3 Smart Watch, the ultimate fitness accessory. Designed to be with you during all your sporting actives like running and cycling and with water resistance up to 50m, it's the ideal choice for travelers who often encounter heavy rain, mud, and rivers. VIBE 3 will be your best companion in daily life or on outdoor trips as this smart watch is designed to be resistant to water, dust and dirt. The case of watch is made from high quality 316L stainless steel and is coated with Diamond-Like Carbon (DLC). 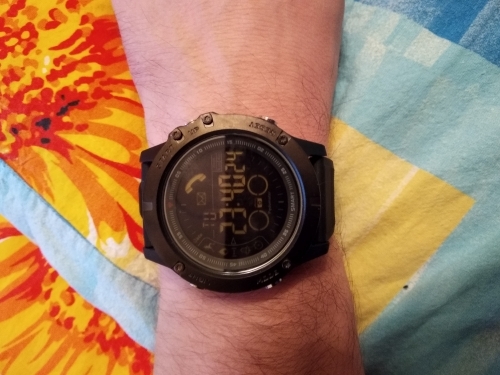 The dial window is made from tough, scratch resistant Corning Gorilla Glass 4 and the band of the watch is made from anti-corrosive, Anti-allergic, stretch-proof TPU material. The resulting watch is tough, durable and ready for all kinds of adventures and challenges. Vibe 3 is comes with a superior FSTN display which provides an extra wide viewing angle and sharper contrast to make even the smallest images easy to read even under direct sunlight. 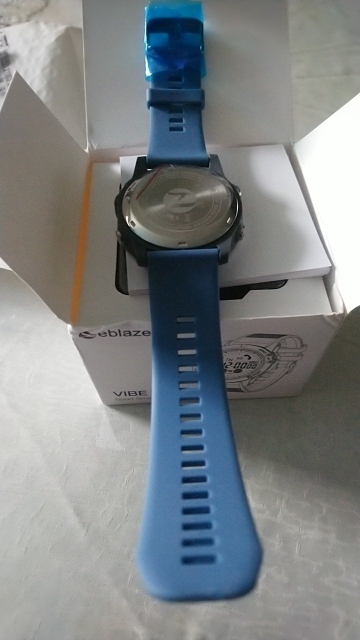 Zeblaze VIBE 3 has 24 hour real time sports monitoring to keep track of your actions. For user convenience, it is designed to last up to 33 months in standby mode thanks to the Japanese Maxell CR2450 battery. 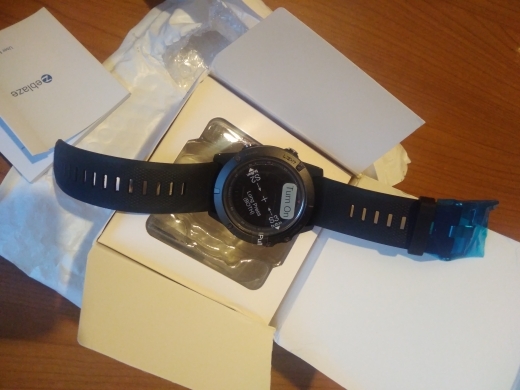 The VIBE 3 smart watch comes with a number of features and abilities including Bluetooth connectivity so it can connect your iOS or Android smart phone, Message Reminders, Call Reminders, Information reminder, Remote camera, Alarm Clock, Pedometer and so on. The watch keeps an all-day activity record, tracks calories burnt and distance walked. 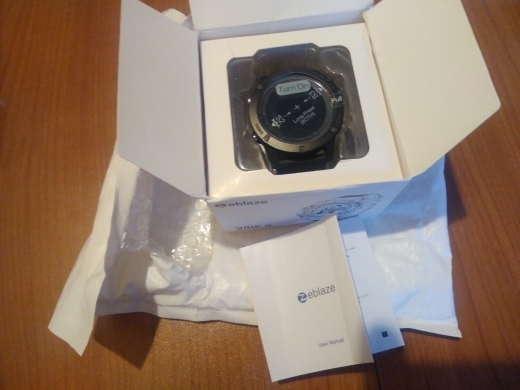 Movement data can be saved on the smart watch for 15 days or uploaded to a cloud server so it could be accessed by phone or tablet app at any time. With the Sports+ app, you can share your activity to your social media networks, with your friends worldwide and check your ranking. 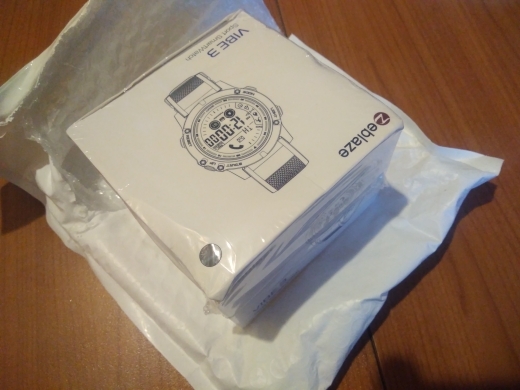 Professional Waterproof: IP67 Water Resistant 5 ATM or 50 m.
24 hours real-time sport monitoring. Super long standby time, no need to charge: up to 33 months in standby mode. 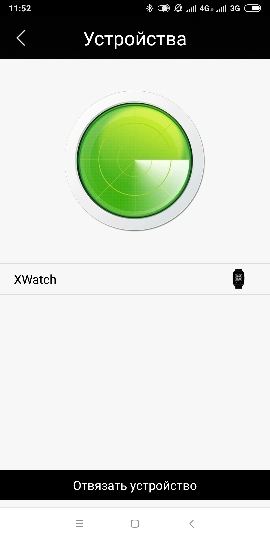 Long press S2 and S3 buttons until "ON" shows in the center of dial, then the watch will switch on. 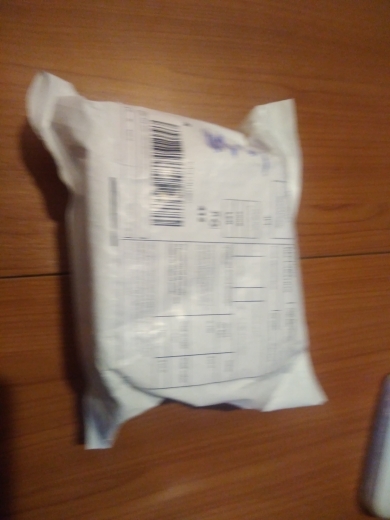 Produto muito bom, entrega rápida! The product is spot on!